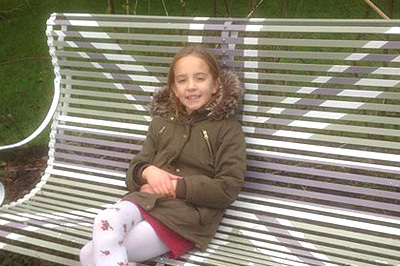 Bella, a pupil at Ashley Down Primary School, is one of our youngest SolarAid fundraisers who decided to go ‘screen free’ to raise money to help children in Africa. Bella chose to go screen free (no TV, phone, tablet or laptop!) for 2 whole days over half term. She wanted to help children less fortunate than herself to be able to do their homework safely, with electricity from solar panels rather than dangerous kerosene lamps, and set herself a target of £70, to which she donated £5 of her own money! At the time of writing (Feb 2017) Bella had raised £184, completely smashing her initial target. £184 will get over 45 solar lights to Africa which will save families over £7,500 and create more than 46,200 extra hours of child study time! Bella also baked biscuits with her step dad to say thank you to some of her sponsors. She was very keen to do the fundraising, and she has been very good – yesterday after our day out she tidied the whole house instead of watching TV – we might make it a permanent thing (ha). I should also mention her brother Leo (age 4) went screen free for a day as well (he didn’t complain and was happy to not watch tv for his sister). 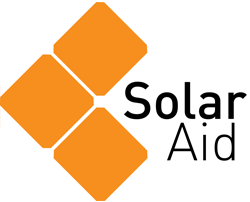 We’d like to send a big THANK YOU to Bella (and Leo) for creating such a great initiative and for sticking with it and raising these funds for SolarAid. Your efforts will make a real difference. We think you’re amazing! If you’d like to support Bella’s efforts you can still do so on her fundraising page.